O. J. Simpson Admits to Murder: Why He Should Keep His Mouth Shut! 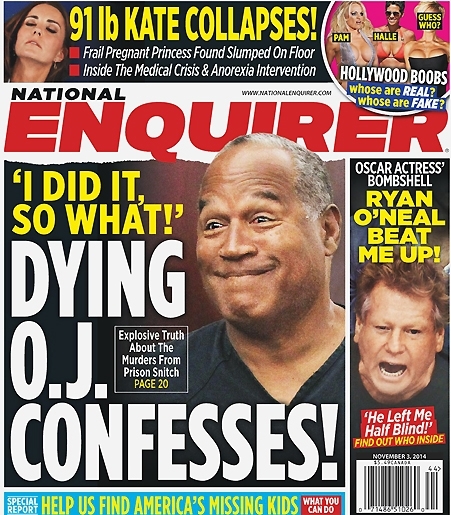 The recent issue of the National Inquirer features O.J. Simpson on the cover and proclaims in an article that Simpson has now admitted to killing X-wife Nicole and her “friend” Ronald Goldman. Previously O.J. was said to have admitted killing his X and Goldman to Oprah but this time it is alleged to be a “prison snitch”. Supposedly O.J. told a fellow inmate that he killed Nicole and he would do it again if he had the chance. This fellow apparently turned around and sold his story to the highest bidder. I don’t know if this story is true or not. You have to ask yourself if you were in the big house with O.J. and had an opportunity to sell a manufactured story to the media what would you do? Then take into account you are not a felon with nowhere else to turn for income. My point here is very simple: Watch what you say and who you say it to. Above all else be careful who you associate with. I have learned this the hard way. If you are a murderer then you need to take the consequences for it but let’s just say for instance O.J. didn’t do it. There is probably a better chance of me solving world hunger with unicorn meat but let’s just play like he’s innocent of murder, like the jury said. Just by being friends with this “prison snitch” or being seen hanging around him it adds credibility to the story this guy is telling. In you private life you are going to have to start being a little more suspicious of people you meet and come into contact with. There can be no more of this willful ignorance thing where you don’t want to know what the other guy is up to so you have some kind of deniability later on. You need to find out everything you can about your associates and if they don’t have clean hands get away from them. Don’t invite them to your house, don’t take them out for dinner and don’t be seen hanging around them. Let’s just keep this in mind as well: The economy really is not so great right now. You may turn on the big 5 networks and some dweeb in an empty suit can be talking a good game about the economy being on the way up and that unemployment is low but let’s be honest. 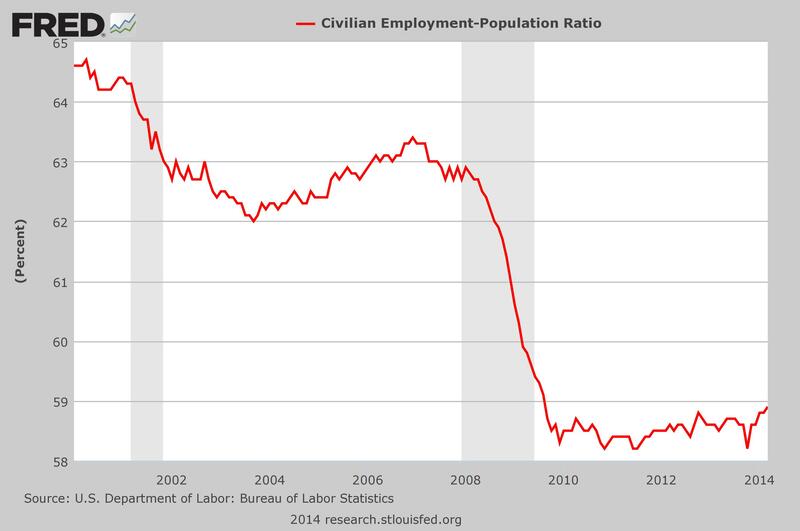 The unemployment numbers are around 25% if you measure them right. If you count the scum that collect a welfare check and also sell crack cocaine you may reduce the actual number a point or two but the real deal is people are hurting for money. This means out of the 25% of unemployed Americans some of them would sell their soul for a free meal, others would do it for a couple of thousand dollars. There are plenty of people you know that wouldn’t mind throwing you under the bus if it would advance them in any way. It is unfortunately human nature when there is a shortage of necessities. In times of plenty humans are not quite as big on backstabbing but the current culture is not leaning that way. O.J. may have beaten the murder charge but now that this story is out he has to constantly look over his shoulder for someone he doesn’t even know seeking revenge. So when you weave your web, try not to make it as tangled as this man has. ← Out on the Road!